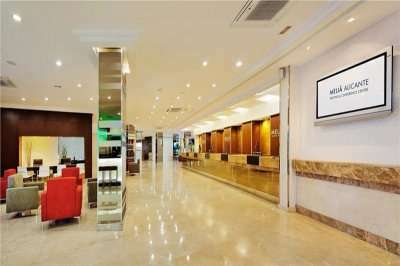 The Alenda Golf Course, designed by Rolans Favrat in 1999, is a fantastic golf course located in the heart of the Costa Blanca. 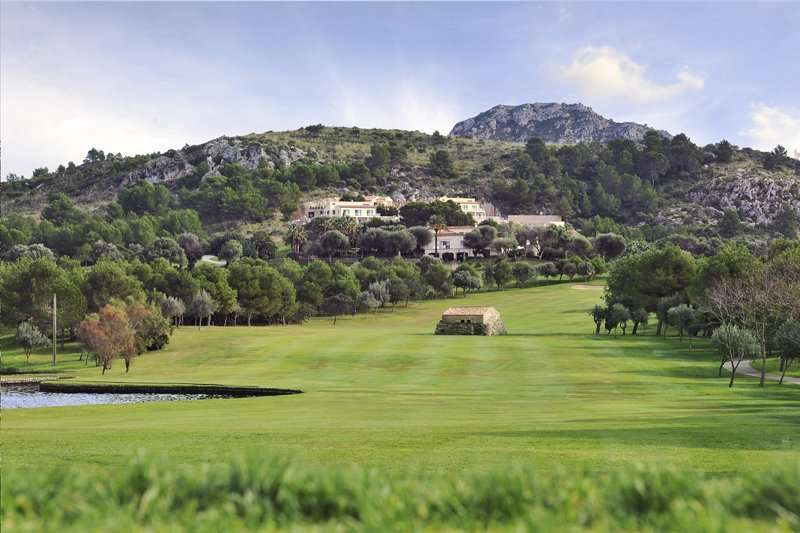 Golfers can enjoy spectacular views throughout the golf course, with the stunning Sierra de la Aguilas Mountains and the coast line offering a distinctive panoramic backdrop. 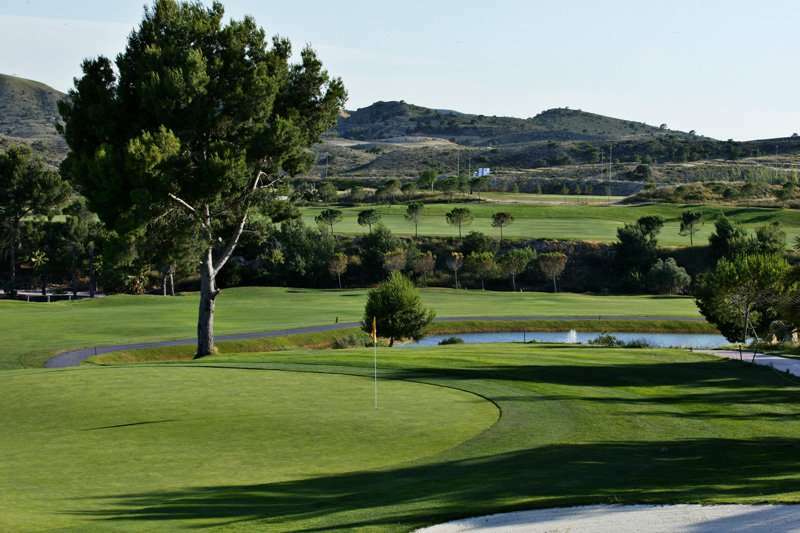 For an unforgettable round of golf on your next golf break in the Costa Blanca, the Alenda golf course is an unbeatable option. 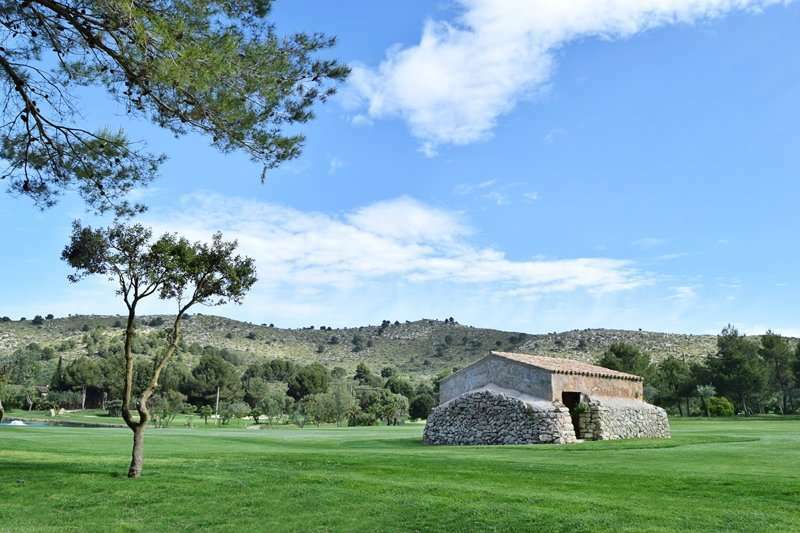 The architect of this fantastic golf course, Rolans Favrat, aimed to create a golfing experience on a course that retains much of its natural beauty and character from its primary landscape. 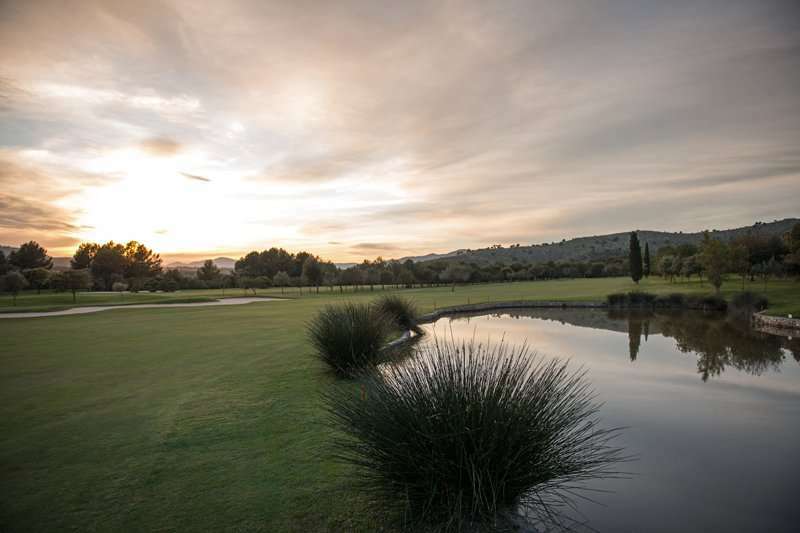 The original layout and vegetation of the natural landscape has been retained to create the beautiful golf course that stands today. 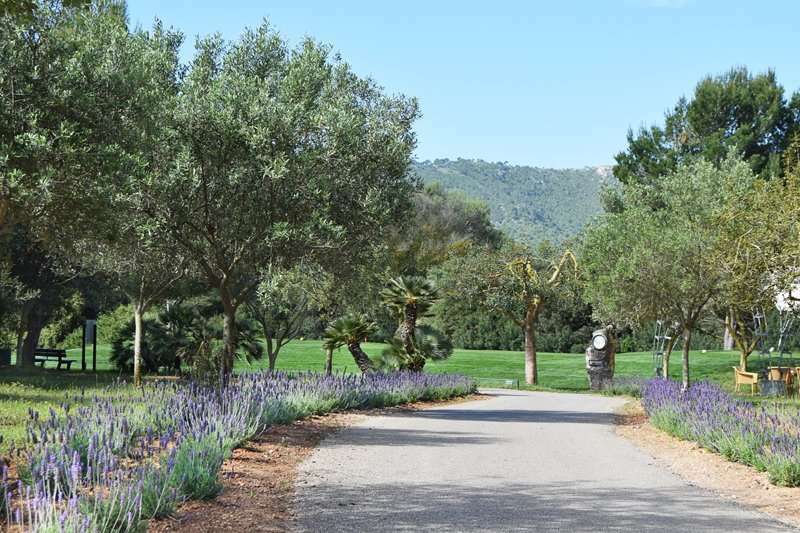 The golf course, covering an impressive forty-nine hectares and 6,268 metres, has a gentle undulation throughout. 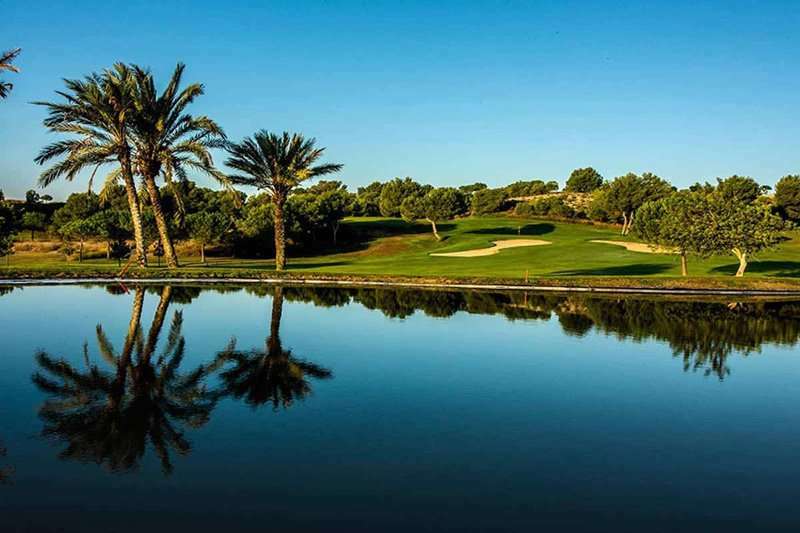 As the construction of this golf course managed to keep manipulation of the original landscape to a minimum by retaining most of the natural landscape and vegetation in the area, a unique and traditional Spanish feel has been created at the Alenda golf course. 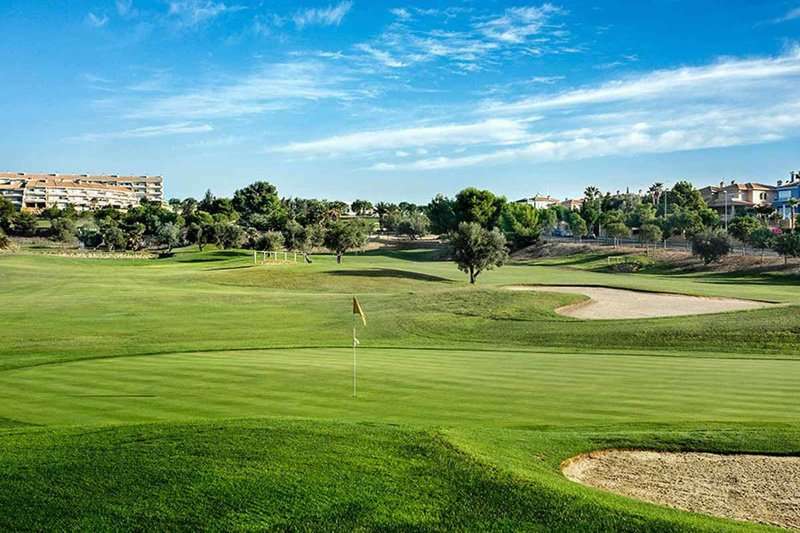 Golfers playing the Alenda golf course can enjoy a fantastically varied round of golf so that they are kept on their toes throughout. 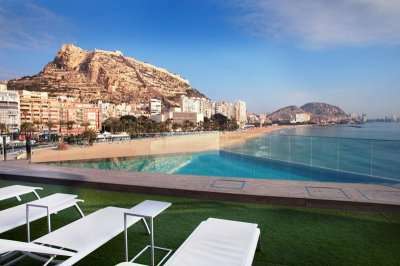 The golf course is set across two valleys creating a truly unique landscape. The front nine are widely considered to be the easier set, however, that is not to say that they are by any means boring! The front nine have a distinct parkland feel with its holes characterised by spacious fairways and forgiving tee shots. 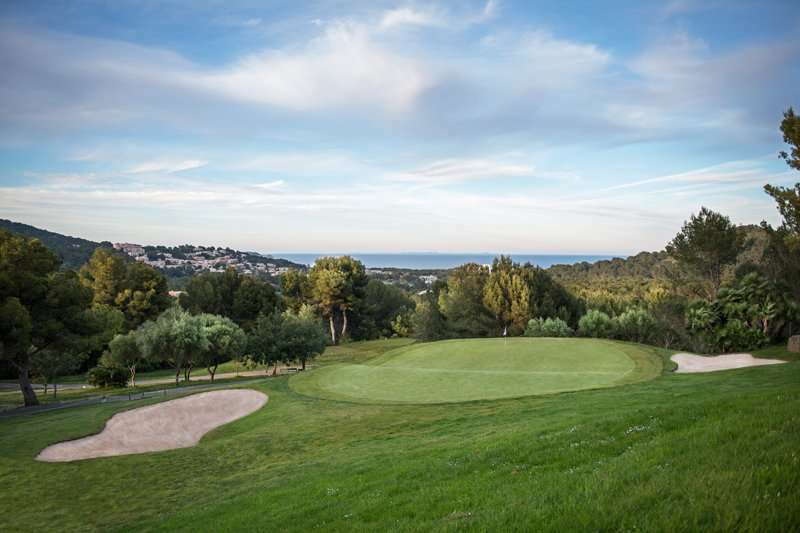 Players must not be lured into a false sense of security with its wide fairways however, as when the coastal winds come into play, a solid shot can be sent wayward into the surrounding greenery and vegetation. The front set of nine are typically more accommodating for higher handicappers, whereas in contrast the more consistent golfer can enjoy the back nine. 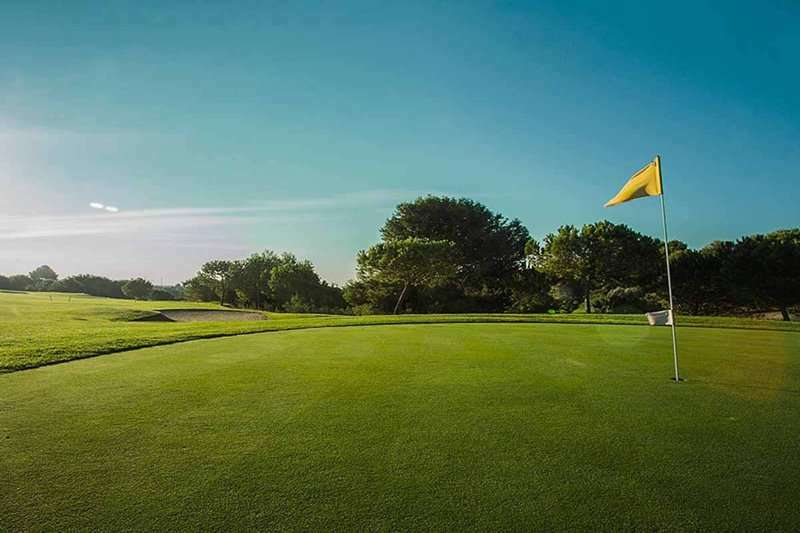 The back nine holes at the Alenda golf course offer a stern test of golf with all of its holes characterised by narrow fairways and several long par threes. These holes prove to be the real challenge which will test the technical capability of all that cross its path. The challenge here is concluded with the final 18th hole, widely considered to be the most testing on the golf course. Here, players will need to successfully navigate around a tricky dogleg and a lengthy drive across a lake. 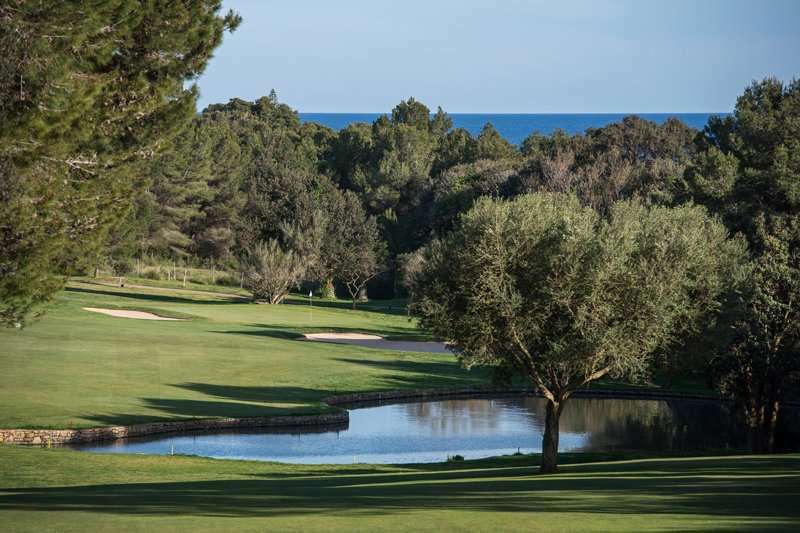 The Alenda golf course provides a very entertaining round for all standards of players; each golfer will need to utilise every club in the bag.